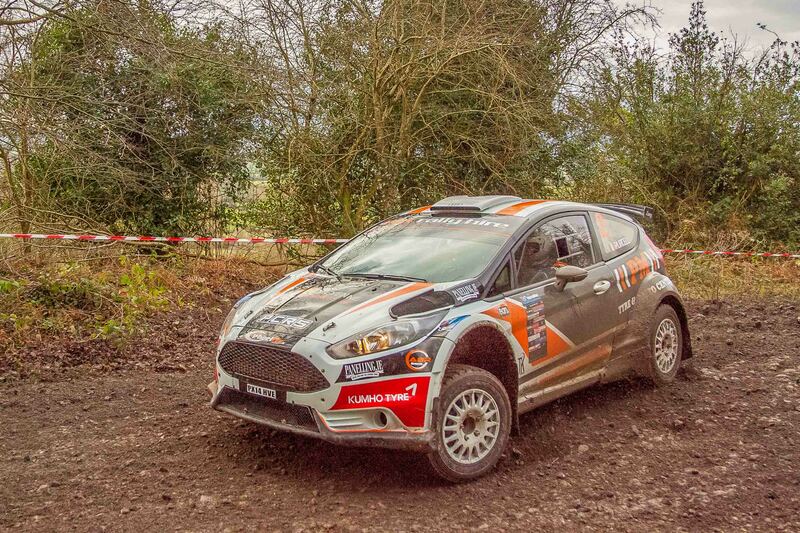 Andrew Purcell and Mark Wiley were the stars of the weekends Willie Loughman Memorial Rally round one of the Valvoline Irish Forestry Championship and the Suirway Group South East Stager Rally Championship. They were faultless as the dominated a very tough event to take maximum points as the powered there way to victory in the PCRS prepared Ford Fiesta R5 rally car. The event was hosted by The Carrick on Suir Motor Club and based in Carrick and 80 starters with some from overseas inc 3 competitors from the USA .